Changes to Mandatory HMO licensing: does your property now need an HMO licence? Let’s get to the bottom of whether your property needs an HMO licence. Mandatory HMO licensing: not the simplest nut to crack. Especially given the recent changes to the regulations. Let’s get to the bottom of whether your property needs an HMO licence. Changes to government regulations on HMO properties now mean that licensing has been extended to cover more properties than ever before. First brought into force in 2006, HMO licensing has been highly successful in driving up standards within the house-share sector. Previously HMO licences were only required for properties of three storeys or more, lived in by five or more people in two or more separate households. These days however, HMOs in flats or one-two storey houses originally designed for single families have become common. On top of this rogue landlords looking to maximise profits at the expense of living conditions are putting the whole sector in disrepute, at the expense of the overwhelming majority of decent landlords. In order to improve the living conditions for occupants of HMOs outside of the current licensing remit, HMO licensing is now being extended to cover all properties with five or more occupants forming two households, regardless of the number of storeys. Properties that now require HMO licensing must submit their applications by 1st October 2018. The consequences for those that fail to comply with HMO licensing can be severe - including a fine of up to £20,000. On top of this, landlords can be served Rent Repayment Orders by current and former tenants to reclaim up to twelve months of rent paid if the tenant takes the case to the Residential Property Tribunal. The council takes a number of factors into consideration when considering whether to grant your licence. They consider how suitable the HMO is for the number of occupiers, how suitable facilities like toilets, bathrooms and kitchens are, and whether you as landlord pass the ‘fit and proper’ test for managing property. You will also have to ensure the HMO is free of major health and safety hazards. 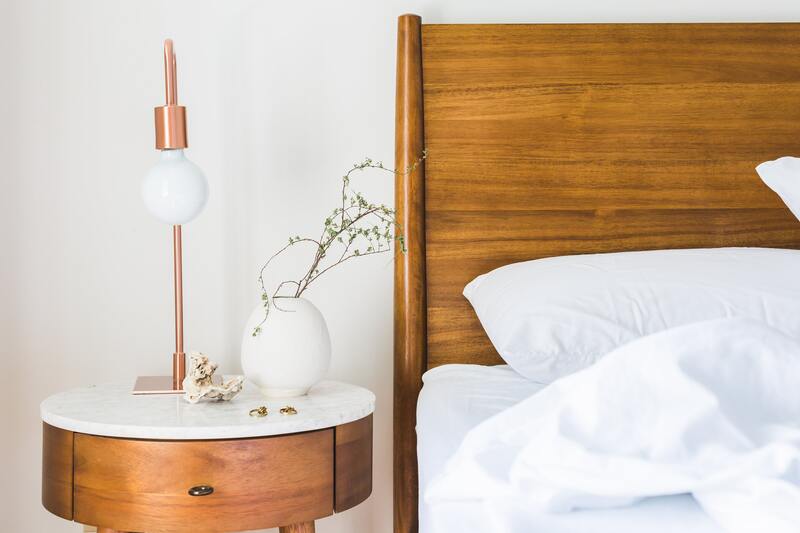 A new change to the law requires councils to specify which rooms in an HMO are suitable for sleeping accommodation and for how many adults and children. There will also be minimum sizing requirements for rooms in which people sleep. An additional condition has also been created that will make it mandatory for HMO landlords to comply with their local authority scheme for the provision of facilities and the proper storage and disposal of domestic refuse. Once the property is licensed there are a few things the council will require you to do in order to keep the licence. These include producing an annual gas safety certificate, keeping electrical appliances and furniture in a safe condition, installing smoke alarms correctly and ensuring that they work, and giving occupiers a statement of the terms on which they occupy the HMO. The council may also specify that you ensure the condition of the building is good and that you agree terms for dealing with the behaviour of the occupiers. In the Wirral, landlord Mr Fiaz was handed a fine of £10,339 after council inspectors visited his HMO property and found that it was unfit for habitation due to ‘serious and dangerous’ safety hazards. Council inspectors investigating the flat discovered that his property, consisting of 20 small bedsits, contained dangerous and exposed electrical wiring, fire safety failings and poorly maintained kitchen and bathroom facilities. This case highlights the severe consequences landlords face if they fail to comply with UK laws on housing. Worried? We will make sure you’re compliant. 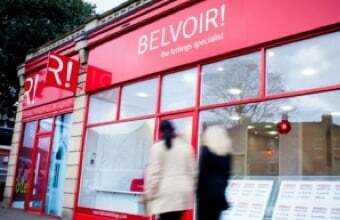 Here at Belvoir we’re experts in ensuring properties comply with the law and are serving the landlord and occupants as they should be. We’ll look at your HMO and find ways to ensure it’s reaching its full potential, and we’ll even handle all the correspondence and paperwork with the council. We give our clients peace of mind by making sure their properties comply with the law and are maintained to an impeccable standard. Feel free to get in touch with me directly to discuss your options. Georgina Gray is the Belvoir Lettings Cambridge Branch Manager. Born and raised in Cambridge, she is a genuine local property expert with 10 years experience in the local property market.